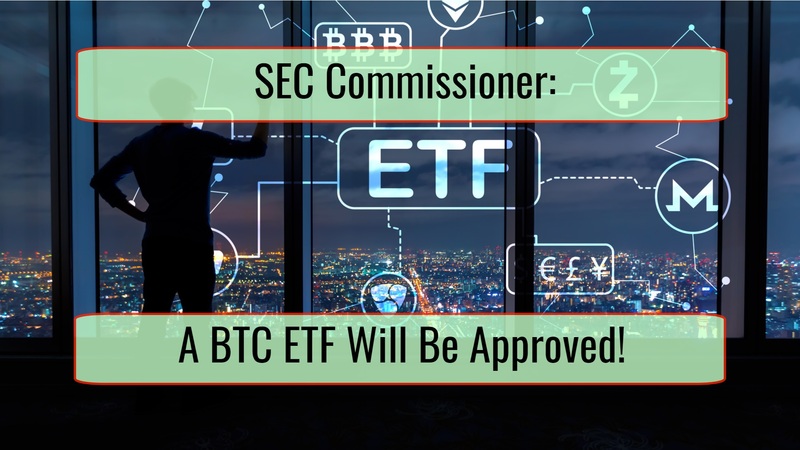 According to Robert J. Jackson Jr., the only democratic commissioner of the SEC (Securities and Exchange Commission), a Bitcoin ETF (exchange-traded fund) will eventually gain approval. News was broken through a Twitter leak in regards to an interview that is yet to be published. Eventually, do I think someone will satisfy the standards we’ve laid out there? I hope so, yes, and I think so. In 2018 we saw numerous BTC ETF submissions that were all denied by the SEC. There were numerous reports written about VanEck, an operator that went through lengthy conversations with the SEC, talking about many different regulations and security standards that have to be respected. However, due to the current US government shutdown, the application was temporarily withdrawn. It did reappear but we do not know exactly if this means anything about it being improved or if there is a higher chance to be accepted in 2019. There you had a situation where the risk for manipulation and for people getting hurt was enormous. The liquidity issues in the market were very serious. This did change a lot in 2018 and keeps changing this year. 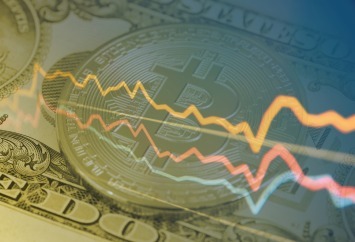 At the moment, the general consensus among market specialists is that the BTC ETF is something that is bound to appear in the US. While there are definitely some skeptics, this does not mean there are no clear steps taken towards ETF creation. 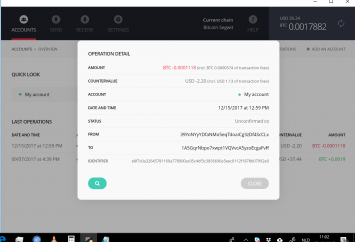 This can drastically change the market, potentially leading to BTC price increase and the current market bubble bursting.